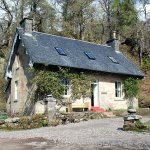 At Ardtornish we can offer our guests a range of self catering holiday accommodation located in the beautiful West Coast of Scotland. 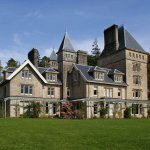 Guests can choose from the dramatic Victorian Self Catering Apartments in Ardtornish House to a variety of traditional stone Holiday Cottages, and our latest venture, the Bunkhouse. Each of the properties comes with a fully equipped kitchen, Sky TV (ex Boat House), WiFi, open fire or wood burning stove, Barbeque. Linens and towels can be supplied for an extra fee. 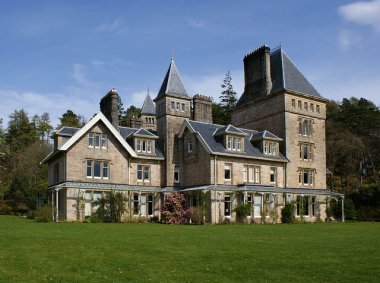 An exciting array of activities are available including cycling, fishing, hiking & clay pigeon shooting. 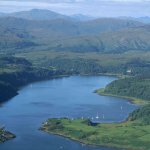 Lochaline has a Dive Centre and boat trips to explore the seas. There are also opportunities to look for Dolphins and Whales on these trips. Ardnamurchan lighthouse, Sunart Oakwoods and day trips to Mull are favourite adventures. The ferry to Mull departs from nearby Fishnish. 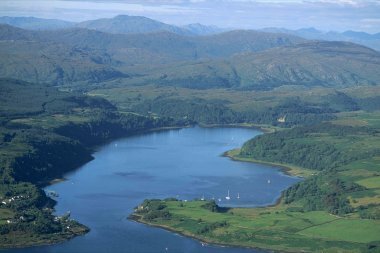 Oban and Fort William are the nearest large towns. With plenty of fantastic fresh local produce to enjoy including our own estate beef, lamb and venison guest can enjoy delicious catering either at home or at the nearby renowned, Whitehouse Restaurant which comes highly recommended. 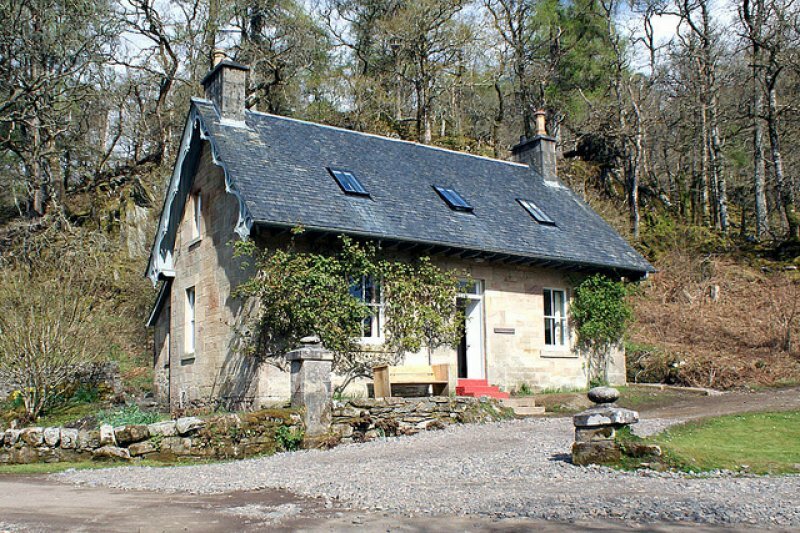 Dogs are welcome at some of the properties.